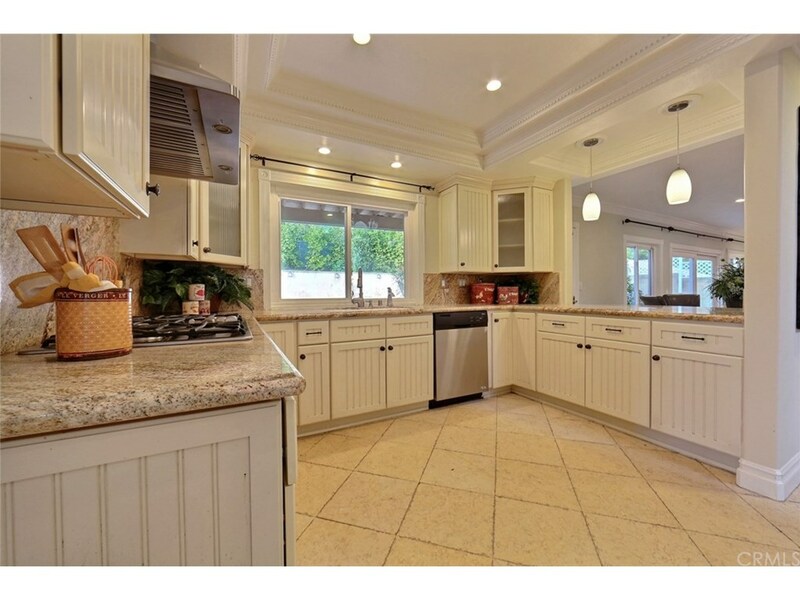 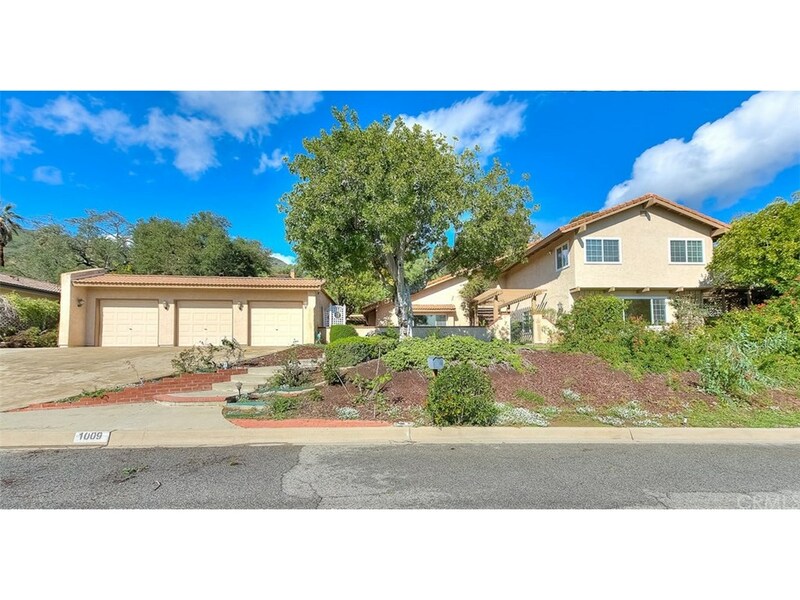 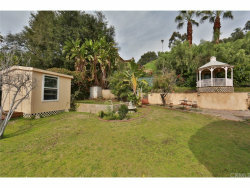 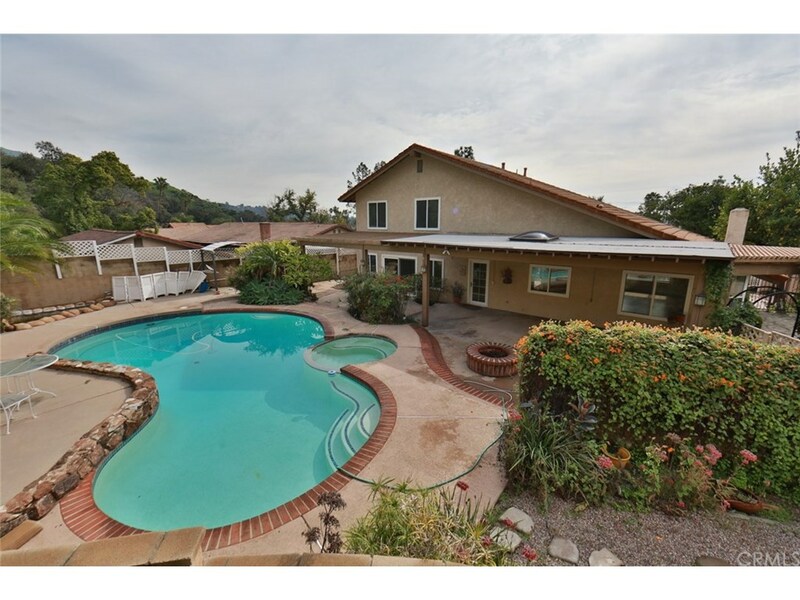 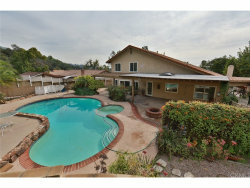 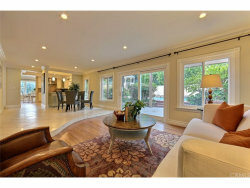 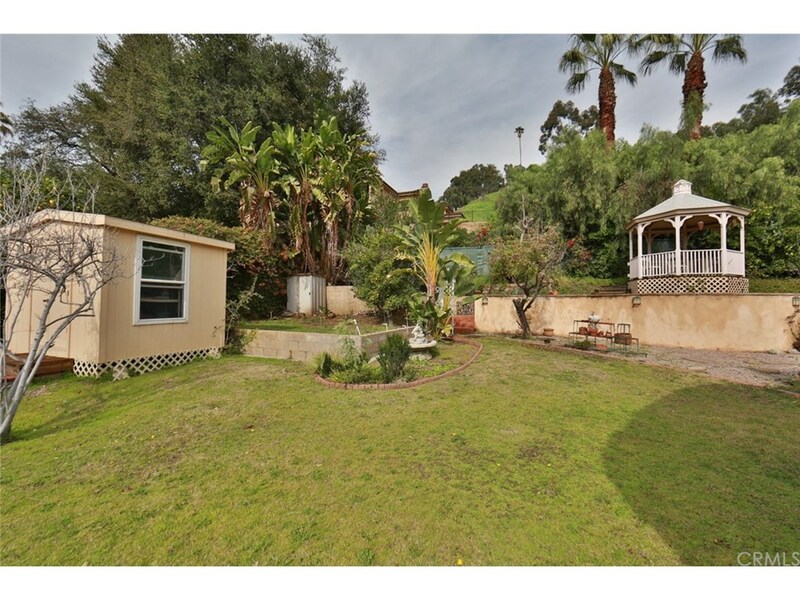 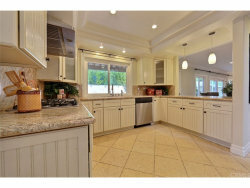 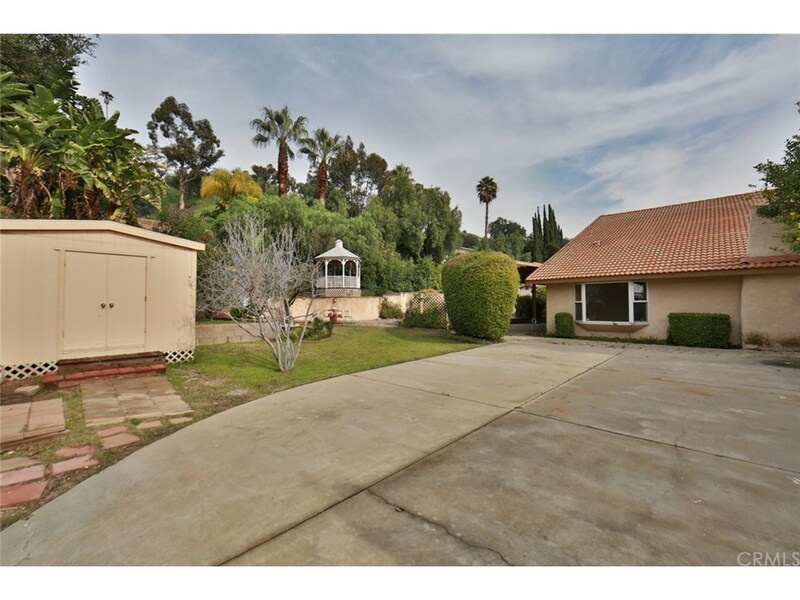 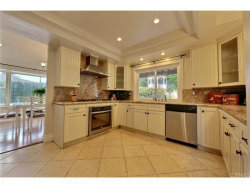 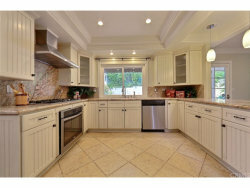 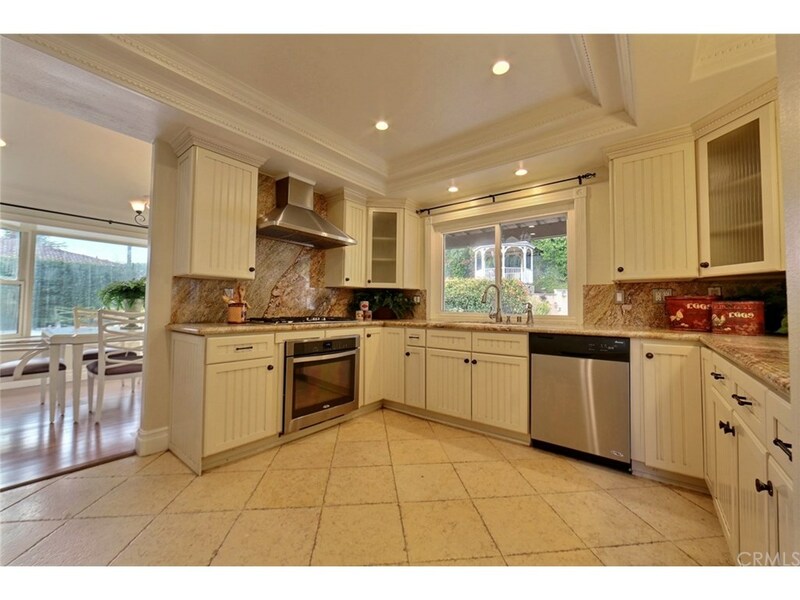 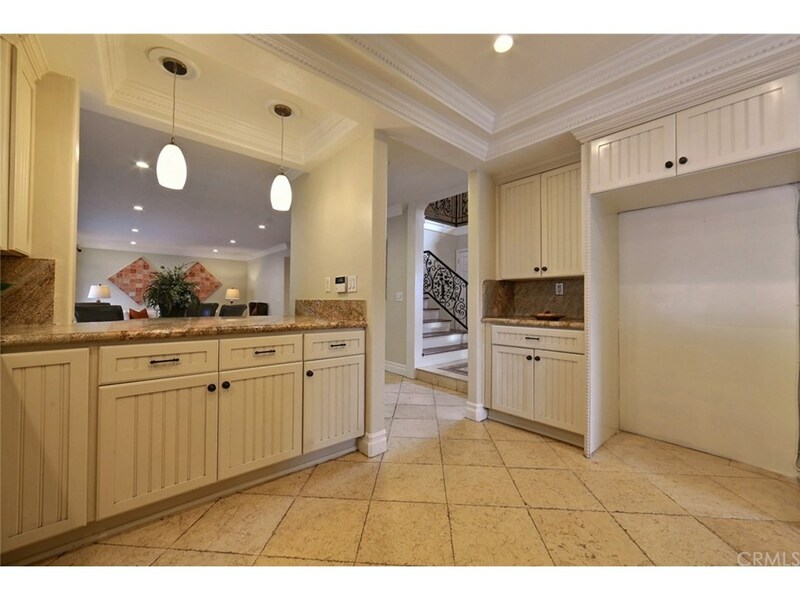 Gorgeous north south facing home located in North Glendora with unbelievable mountain, city lights & valley views. 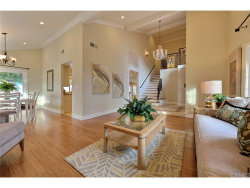 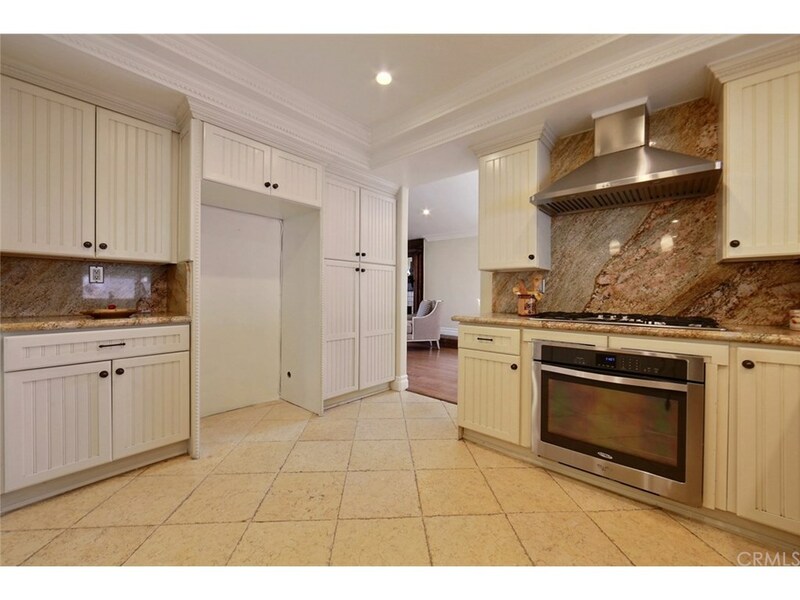 This 3,070 sq foot home sits on a 16,560 sq foot lot. 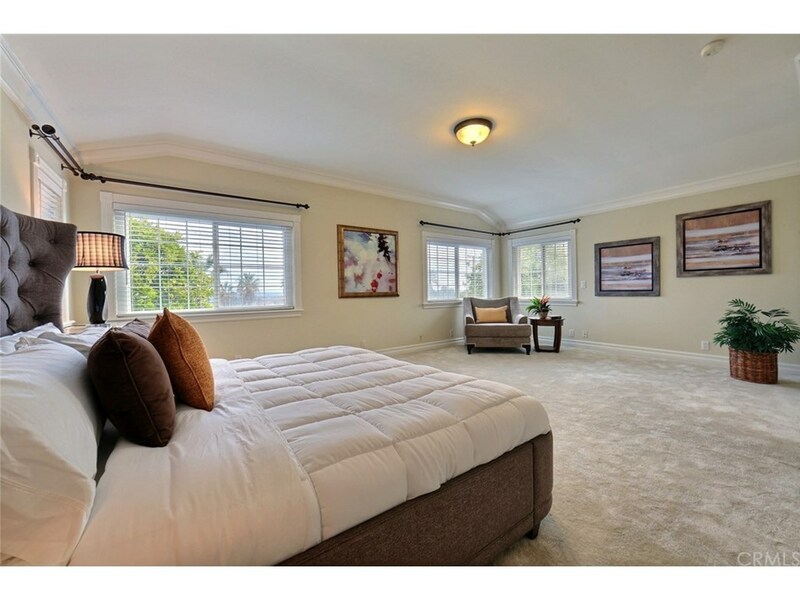 FEATURES FAMILY ROOM PLUS LARGE BONUS ROOM DOWNSTAIRS BEDROOM/OFFICE. 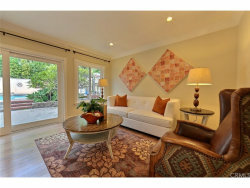 Home offers dual pane vinyl windows, dual pane sliding glass doors, dual pane vinyl French doors, individual laundry room. 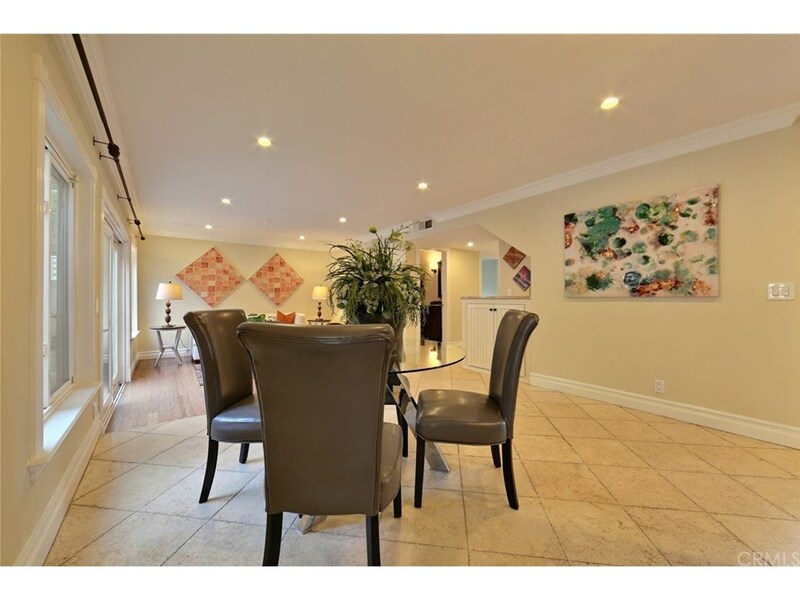 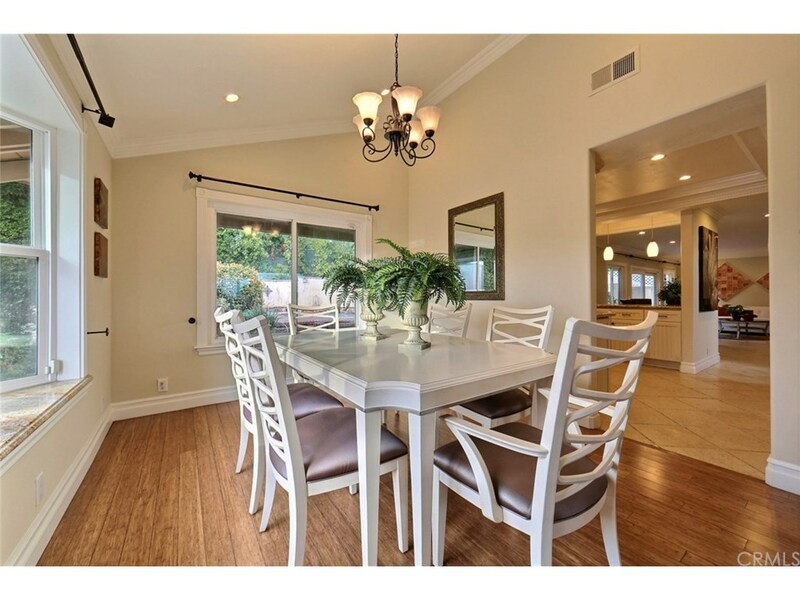 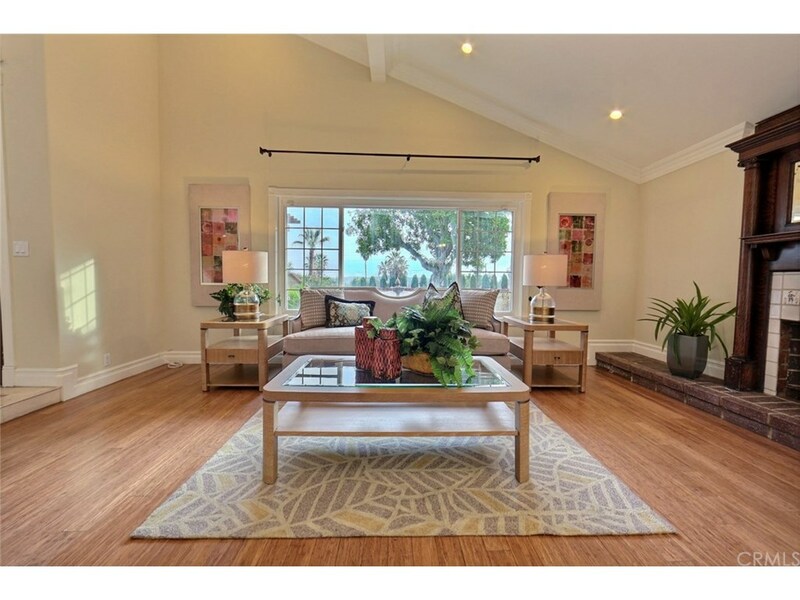 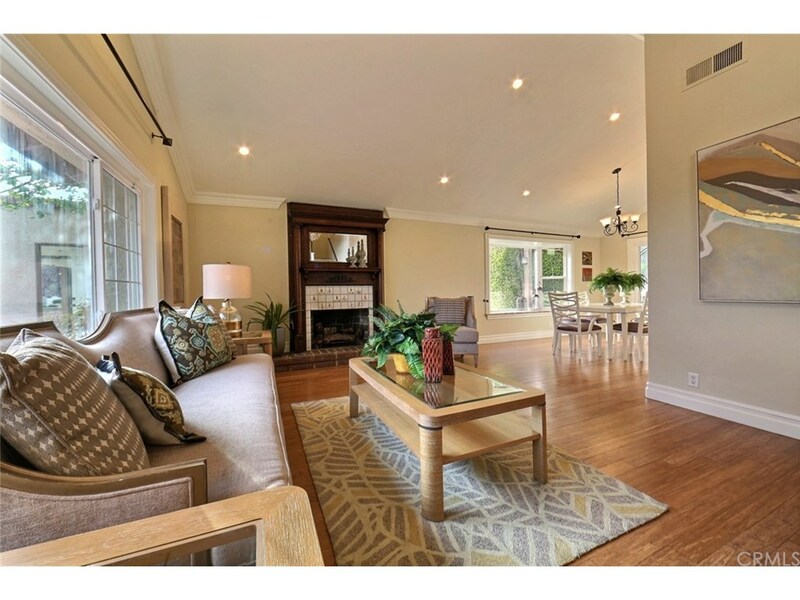 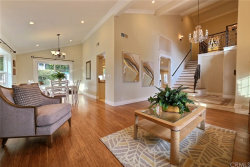 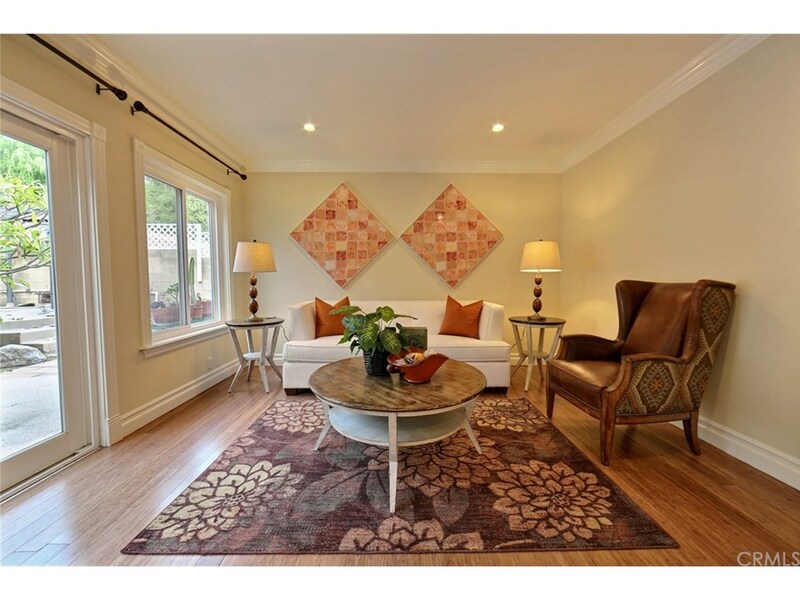 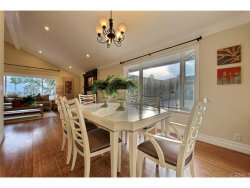 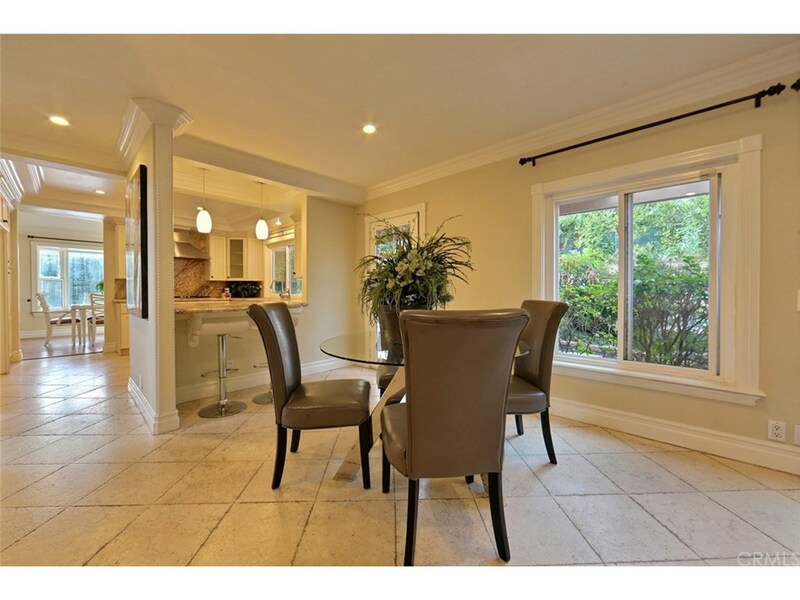 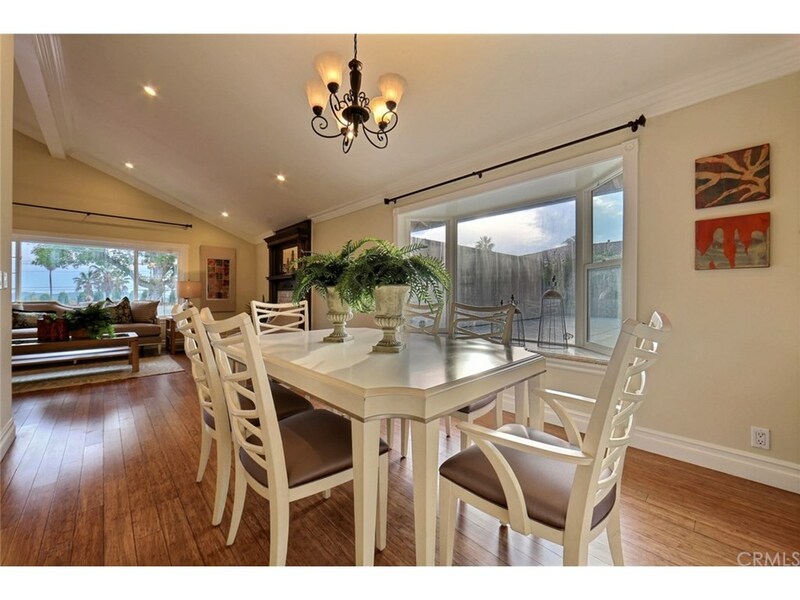 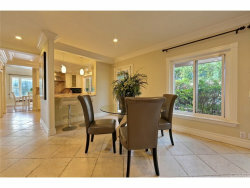 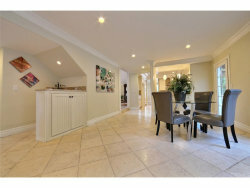 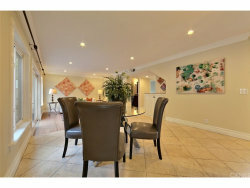 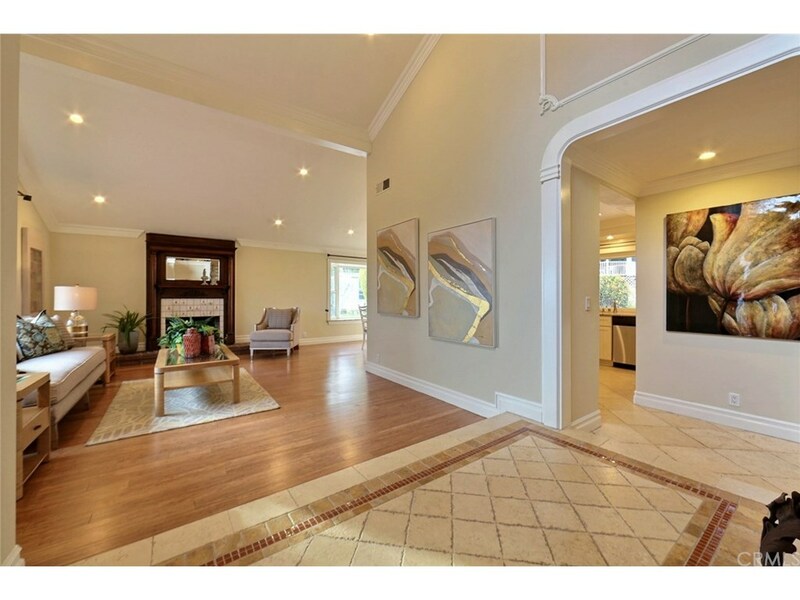 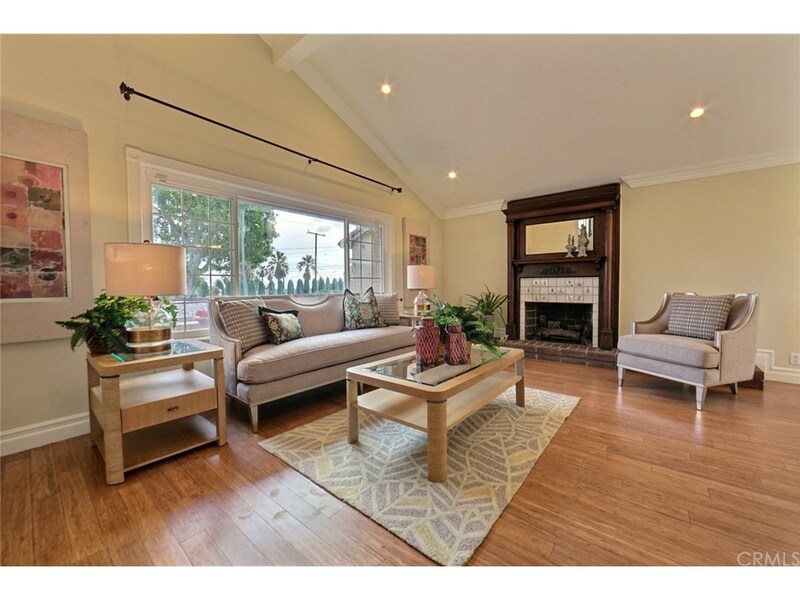 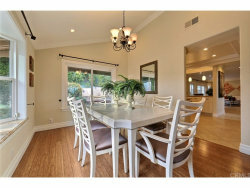 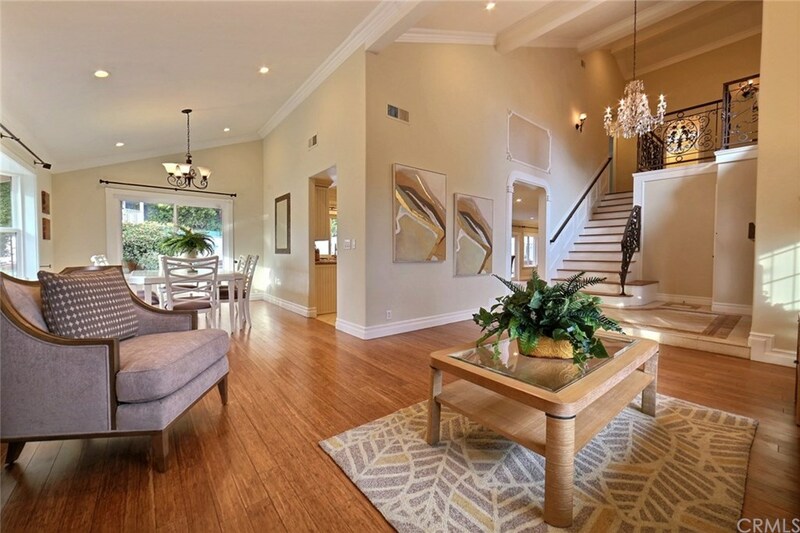 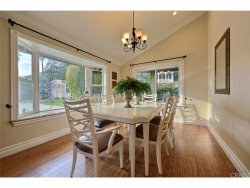 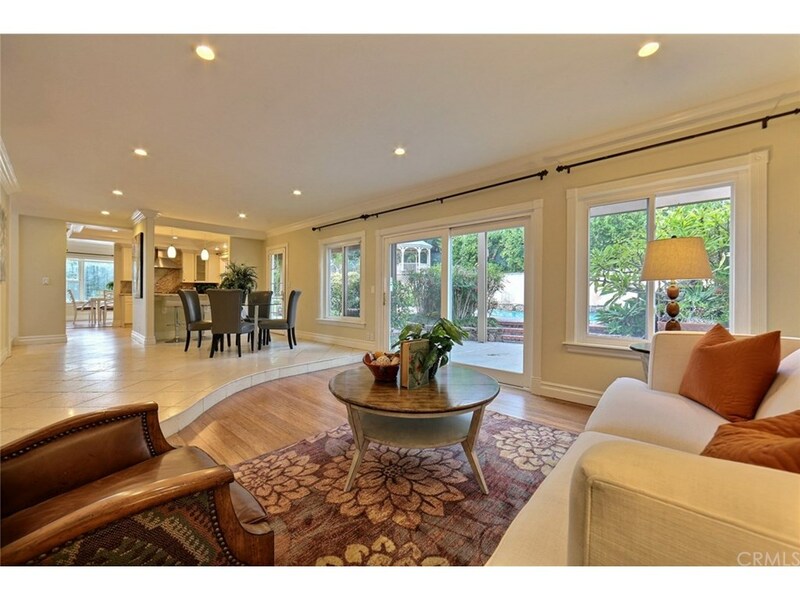 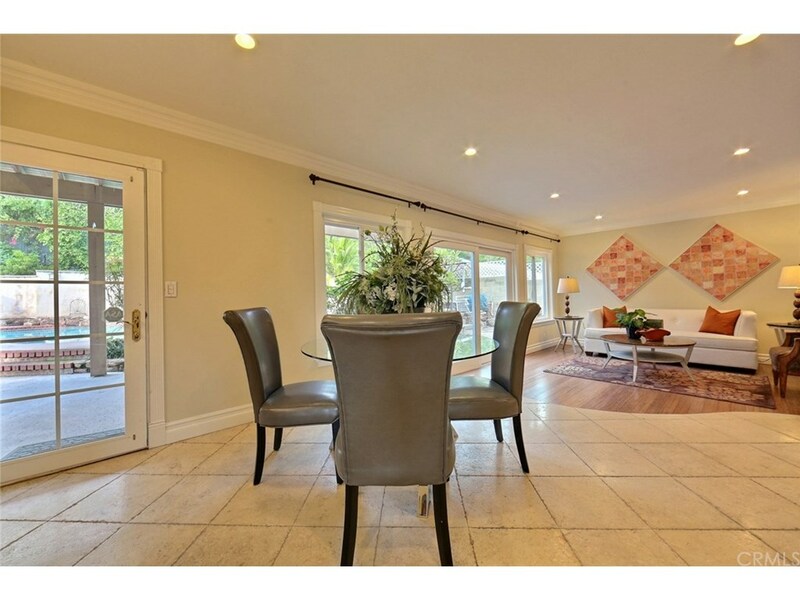 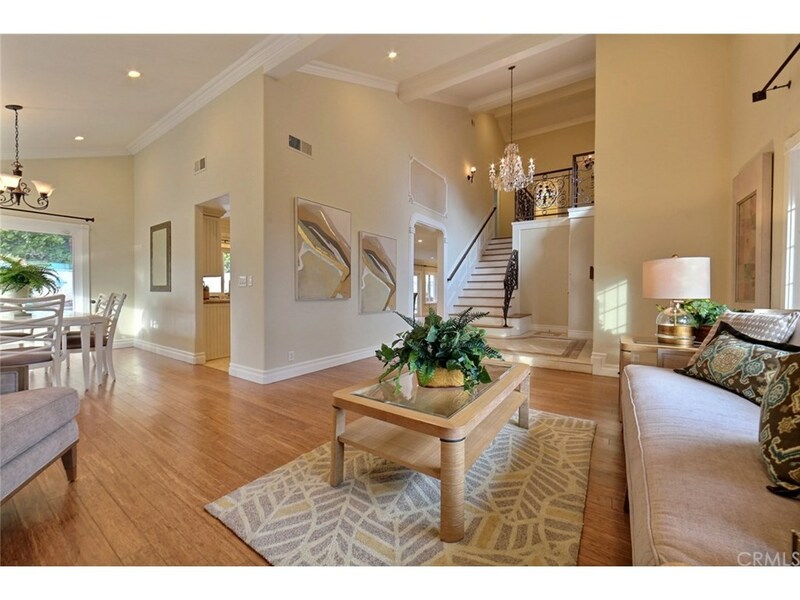 Bright & airy living room opens to beautiful formal dining room. 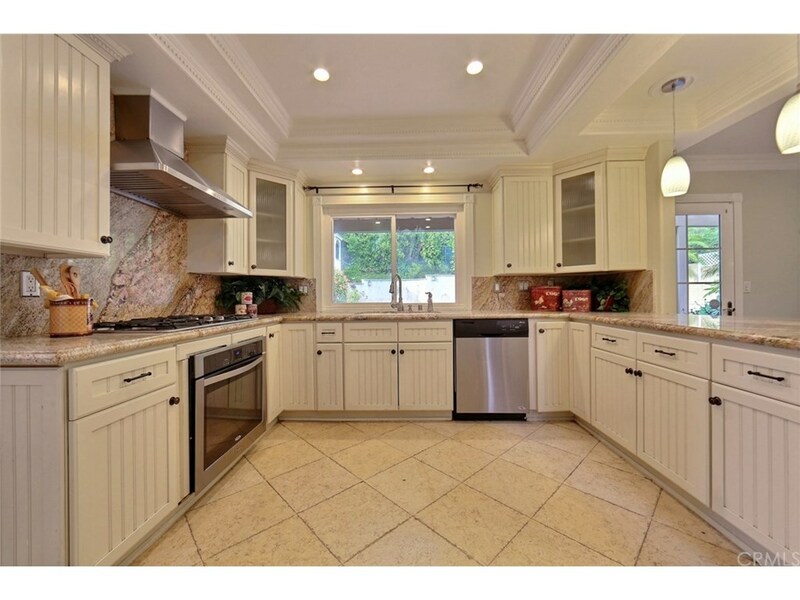 Attractive kitchen with granite countertops & tile flooring, Striking spacious master bedroom with walk-in CEDAR LINED closet. 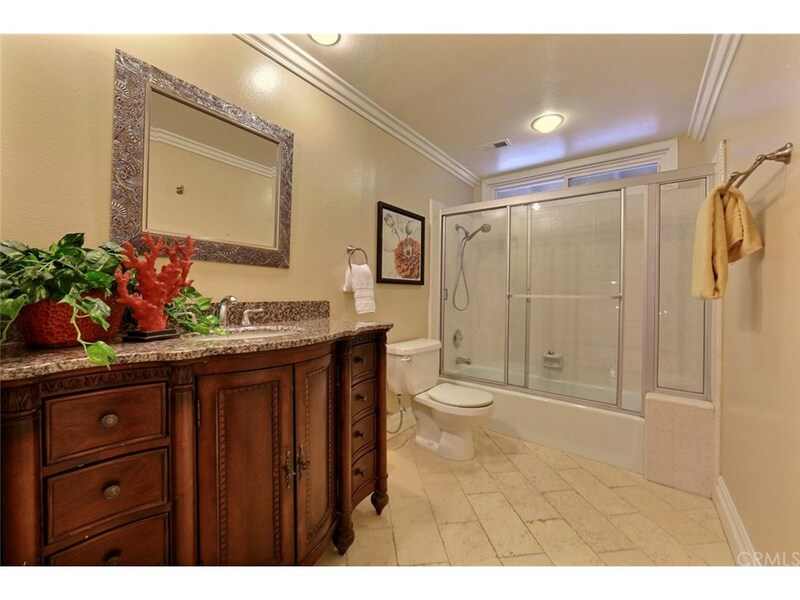 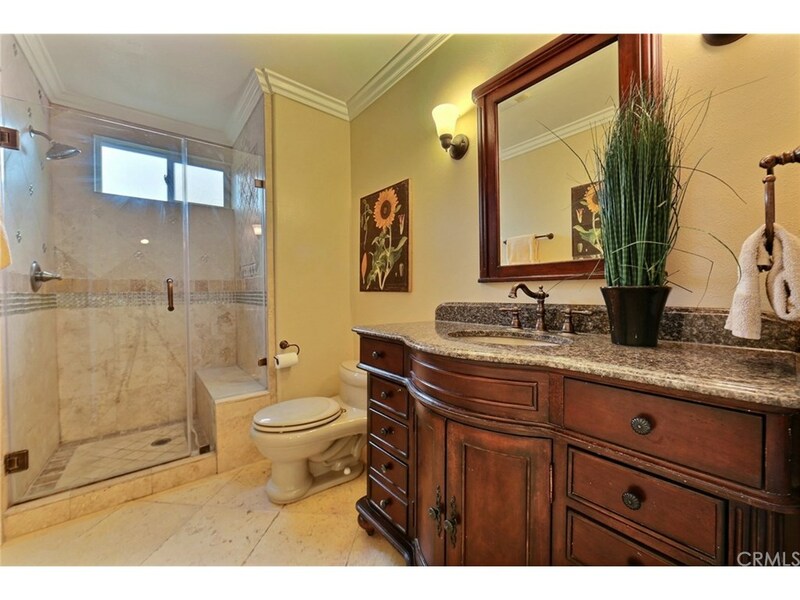 Master bathroom with custom whirlpool tub & spa heater. 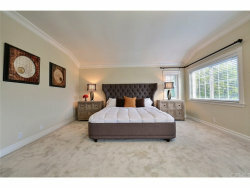 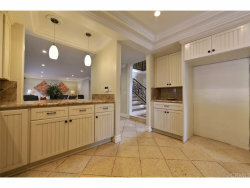 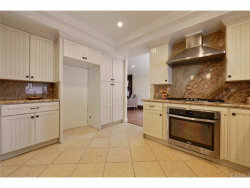 Great sized bedrooms, two with LARGE CEDAR LINED walk-in closets & 1 storage rooms. FRESHLY PAINTED INTERIOR. 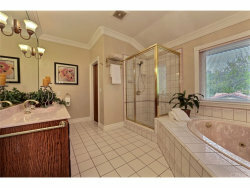 Magnificent PRIVATE backyard with gazebo, waterfall & sparkling blue pool & spa. 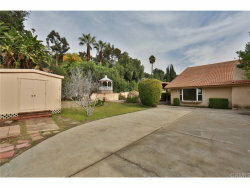 3 car detached garage & RV parking. 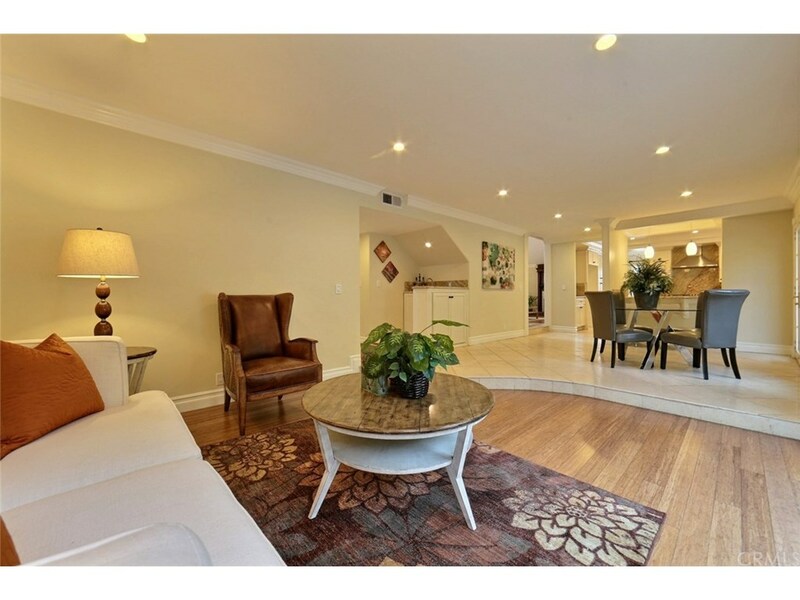 THIS HOME IS PERFECT for entertainment. 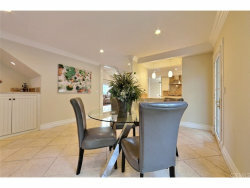 House is sold "AS-Is"